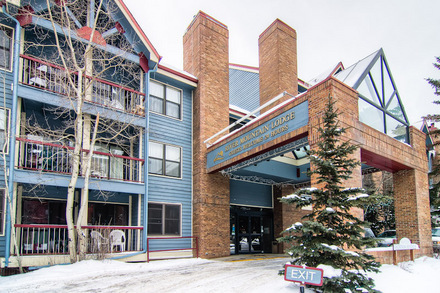 The River Mountain Lodge in Breckenridge boasts European style, comfort, convenience, and offers 130 deluxe condos ranging from well-appointed hotel rooms to 4-bedroom penthouse condominiums! 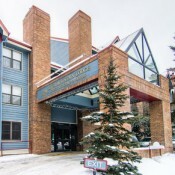 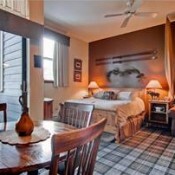 Located immediately across the road from the Four O'Clock ski run in Breckenridge, you can ski-in at the end of the day. 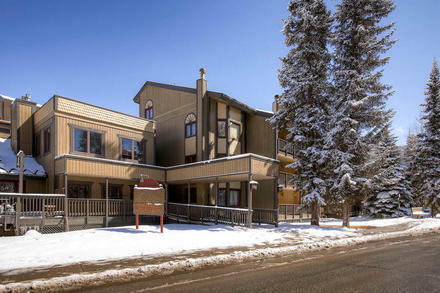 The shuttle bus runs directly from the lodge to the slopes or you can walk over to the new BreckConnect Gondola to Peak 8. 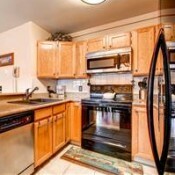 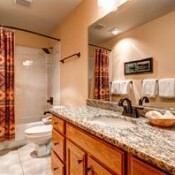 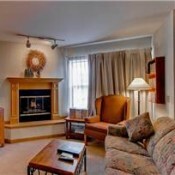 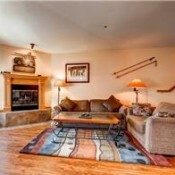 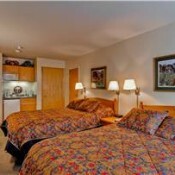 River Mountain Lodge condos include a full kitchen, gas fireplace and many also have a private hot tub and balcony. 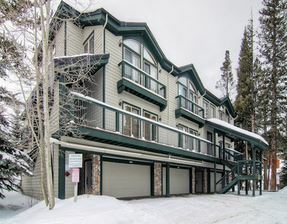 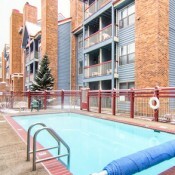 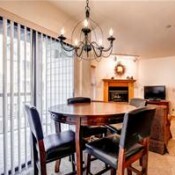 Other amenities include outdoor pool and hot tub, gym/fitness center, sauna, underground parking, maid service, on-site laundry facilities, internet access, ski lockers and ski rental. 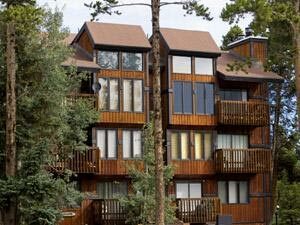 The River Mountain Lodge is just seconds from Main Street where you'll enjoy easy access to Breckenridge shopping and dining.